Well mobiles are much more then only entertainment now. The day by day ameliorating mobile technology has made mobiles an important part of everyone’s life. Well there is a lot of hype around the WordPress Mobile Themes now a days. People want a great browsing experience on their mobiles, as it is one thing everyone carries all the time. So here is a collection of 10 amazing free WordPress Themes designed specially for Mobiles which will let your readers enjoy reading your posts on their iPhones, iPads or Androids. If you want to Create mobile site that really boost your sales. Mostly users are converting into smartphones as compare to desktop. This one is an exclusive free premium wordpress theme designed for iPhone. The best part is that it looks amazing on other mobile phones and gadgets too. It boasts a fluid layout, fits the screen and configures font size all by itself. 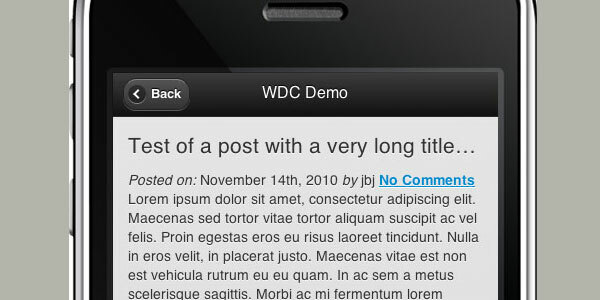 WPtouch is a simple and beautiful theme that automatically converts a WordPress blog into an iPhone application. Created with the amazing jQuery Mobile plugin, it is great for people who want to make their blog look good and easy to read on mobiles. 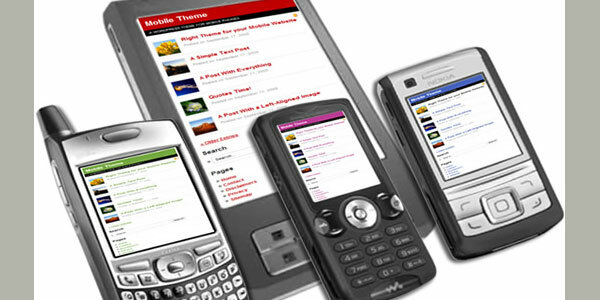 It utilises many jQuery Mobile features to ensure an optimum ease of reading on mobiles like the iPhone, Blackberries or Android. This one is a simple and graceful theme that is awesome for an iPhone-friendly News, Blog, and other text-centric WordPress sites. 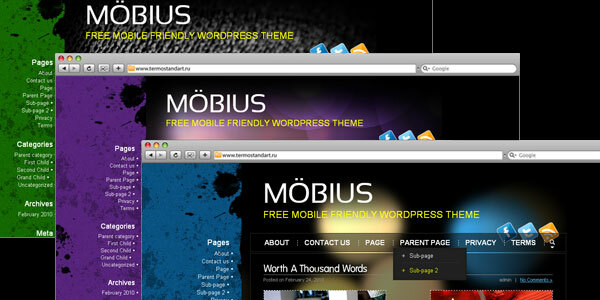 Möbius is a great theme which has been optimized for mobile devices. It is compatible with touchscreen devices like iPhone & iPod Touch, Android, BlackBerry, Windows Phone, Palm Pre, Symbian. It boasts 3 skins i.e Sky Blue, Amethyst, Rain Forest. Widget ready. W3C valid, hand-made, table-less, SEO, mobile friendly XHTML & CSS code. It is yet another great WordPress theme for mobile devices. 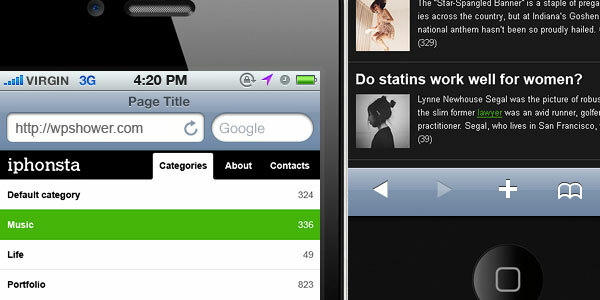 Utilise Smooci – WordPress on Mobiles to show it when your WordPress site/blog is visited on mobiles. This one is an amazing theme which supports advanced touch browsers such as iPhone, Android, BlackBerry, Pre and is also works great with older mobile devices. WordPress Mobile Theme is a simple theme and can prove to be really useful for those site/blog owners who want to target mobile phone users. The special thing about this theme is that it fits perfectly in all the mobile phones having any resolution. It is very light weight, thus it reduces the loading time. It is a complete toolkit from dotMobi that will help you a lot to mobilize your WordPress site and blog. Excellent list! Thanks! Anyone tried any of the above themes on Android OS or Blackberry? nice collection. is paid mobile theme available ? hey really nice post ..